7-Zip is a file archiver with a high compression ratio. 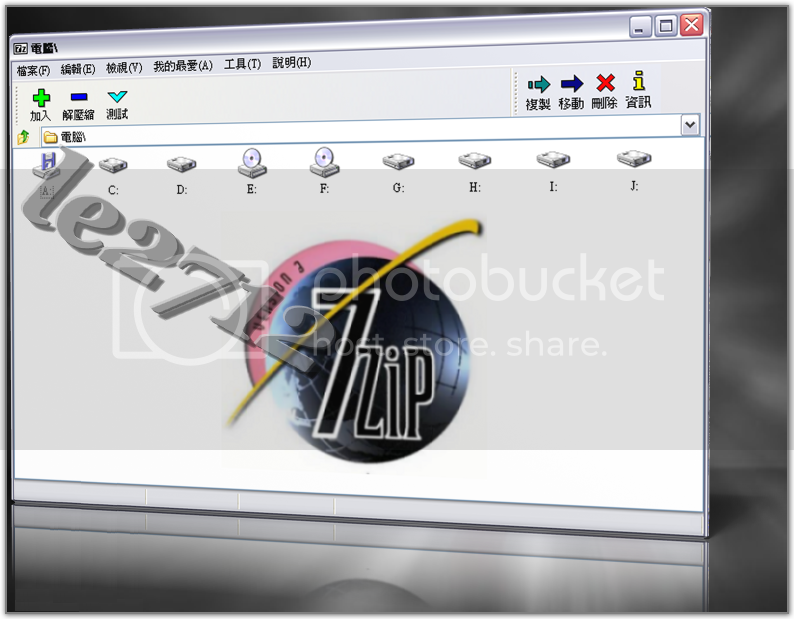 The program supports 7z, ZIP, RAR, CAB, GZIP, BZIP2, and TAR formats. Compression ratio in the new 7z format is 30-50% better than ratio in ZIP format. It also compresses to ZIP 2-10% better than PKZip and WinZip. It has an additional powerful command line version and FAR Manager support. - 7-Zip now can unpack ZIP archives encrypted with PKWARE-AES.